Bionic Buzz was at City Gala 2017. The event was produced with a vision to advance community through promoting humanitarian events. 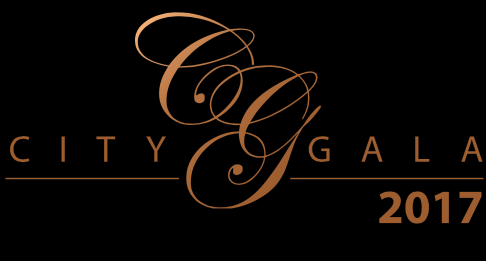 The theme and purpose of the City Gala was to give forward by creating awareness for charitable orgazinations that align with the values of their vision for a a brighter future. All videos produced by Jackie Lewis Productions, Host: Veena Goel Crownholm Videos Shot & Edited by Steve Sievers. Interview with legendary actor John Travolta. Interview with legendary record producer, musician, & humanitarian Quincy Jones. Interview with musician, reality star, actress, & wrestler Brooke Hogan. Interview with owner of Monster Products Noel Lee. He talked about their latest product that launched at the GRAMMYs the Ravebox.